Weijman Vastgoedonderhoud B.V. (Weijman) was founded in the year 1908 as a painting company. Over the years Weijman has successfully transformed itself into an innovative sustainable multi-disciplined property management company. Our customer portfolio consists of housing corporations, real estate investors, homeowners associations, healthcare institutions and municipalities. Our mission is to maintain and improve real-estate properties in an urban surrounding. This is done by delivering the highest quality, service and customer care aiming to achieve satisfied owners, residents and employees. 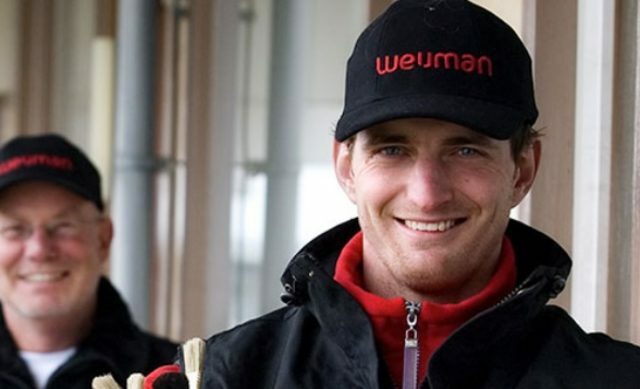 Currently Weijman employs 160 people containing over 110 craftsman. Small Projects (standalone works up to €50k).